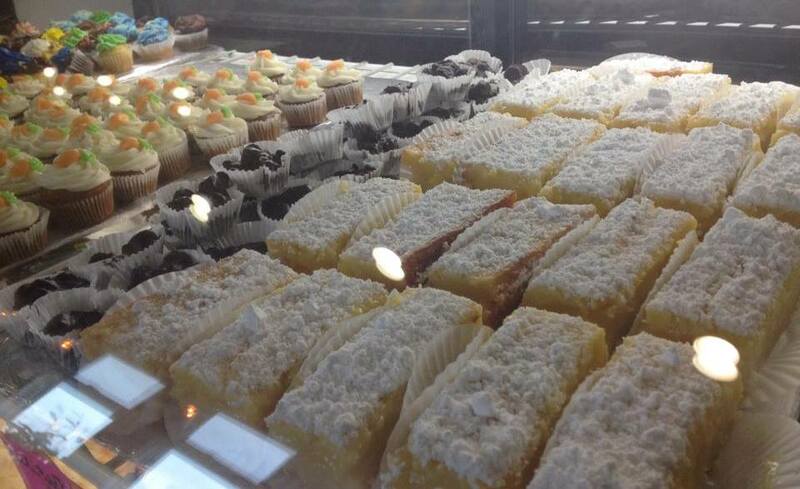 The bakery started as Shannon Barstow's dream. The bakers are busy every morning keeping cases and orders filled! All of our baked goodies are whipped up or baked off in house. 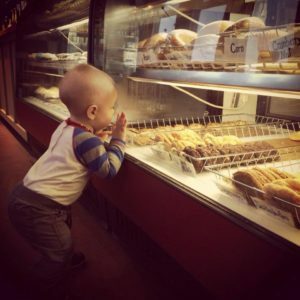 See what’s new and in season in the bakery case! Visit our party platter page for a variety of sweets for your next birthday, business meeting, or special event! Shannon uses Grandma’s pie recipes. 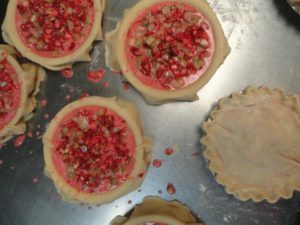 Try the same pies that have been enjoyed by generations of Barstow’s – homemade with flaky crust of course! Place an order with us for your next special event! Birthdays, celebrations, just because, there’s always a good reason for cake! All cake orders require a minimum of 48 hours notice. This pricing in regards to simple piping, flowers, and minimal text. Orders may be taken by any staff. *Carrot Cake comes with cream cheese frosting unless otherwise stated. Gluten Free cake options available. Please call and speak with a baker for more information. Orders must be taken by a baker. Special requests which require additional time and materials start with an up-charge of $20. Depending upon the time and detail required there may be additional charges. Each cake will be evaluated on a cake by cake basis. 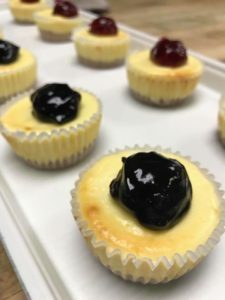 We keep our Grab and Go cooler stocked with individual cheesecake slices. All whole cheesecakes must be special ordered with at least 24 hours advance notice. Nothing goes better with sweets than a hot cup of local coffee or tea! And, we ask....can you really enjoy a cookie without a glass of milk? !